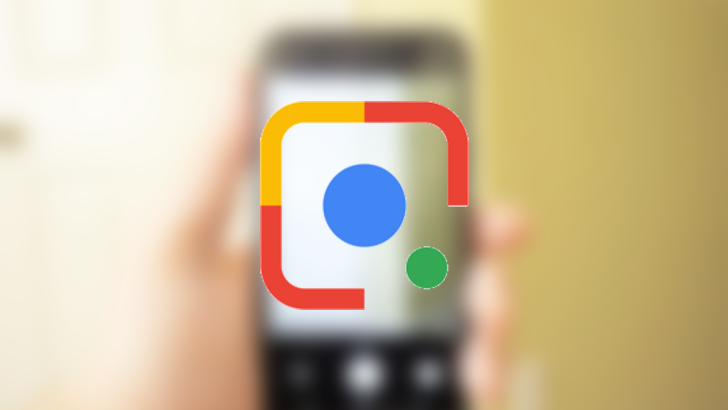 Google Lens, the app that makes you search the visual world around you as easily as if you were typing a couple of words on a computer, has received an update recently to v1.1 that adds a new sharing intent. This makes it even easier and more practical to find things with Lens. While new information keeps rolling out of Google I/O, some of the recently announced things are creeping out in various forms. After the keynote, we've been expecting some enhancements to Google Photos, and the latest update contains new text that makes it look pretty likely that we'll be getting them soon. There's also a subtle clue that may suggest we'll soon get to lock up some of our photos or albums and access them with a fingerprint. 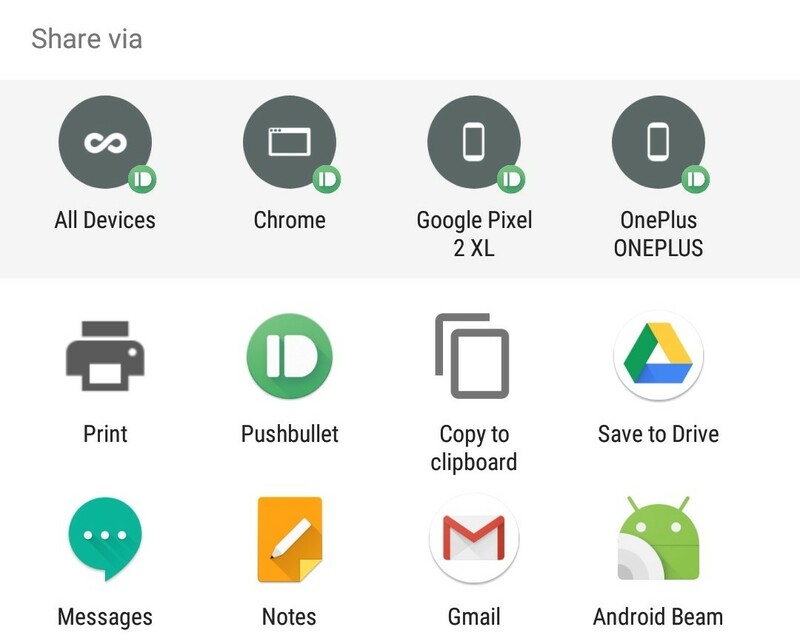 Sharing from one app to another has been a mainstay of Android for years and years. It was one of the features that first drew me to Android: no more copying and pasting, no more having to open Twitter or WhatsApp to send a picture I just saw in my Gallery. Apps could talk to each other and the experience felt cohesive and seamless. But with time, the Share UI in Android has languished, stuck with the same features and problems. 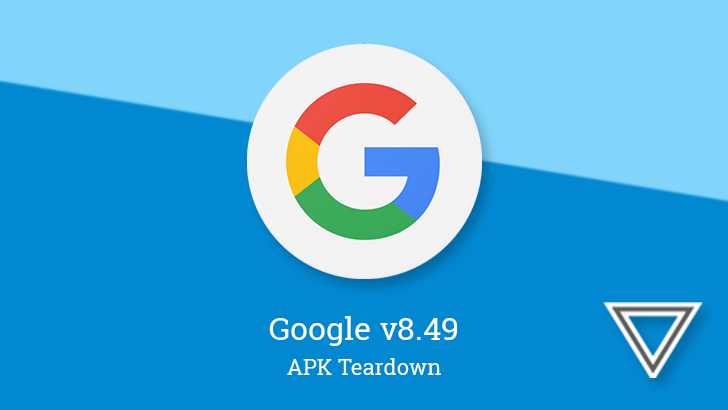 It switched from a vertical list to a grid, it added direct share in Android 6.0 and app pinning in Android 7.0, yet these felt like putting lipstick on a pig: the Share UI remains slow, bloated, convoluted, and if you pay close attention to it, one of the most inconsistent experiences on Android to date. Towards the end of 2016, Google introduced an API called App Preview Messaging. It debuted with Allo, where it lets you message anyone regardless of whether they have the app installed. 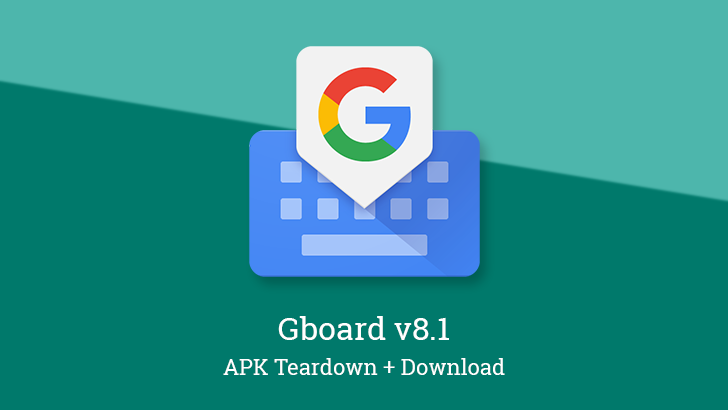 They receive a preview message, handled by Google Play Services, which they can respond to as though they do have the app. Duo recently added support for this, too, so you could receive and answer a video call from a contact even if you've never heard of the app. Next to add the feature is Google Photos, which now lets you share media with friends or family members who don't have the app via their phone number. We're getting a new version of Google Photos today, and breaking from the recent theme, this one actually has a few changes, though most of them don't stand out all that much. It's now easy to search for Motion Photos with a convenient search category. There are new notifications related to Photos Books, plus the settings to turn them off. And if anybody is auto-sharing photos with you, there's now a shortcut for setting up the same arrangement with them. 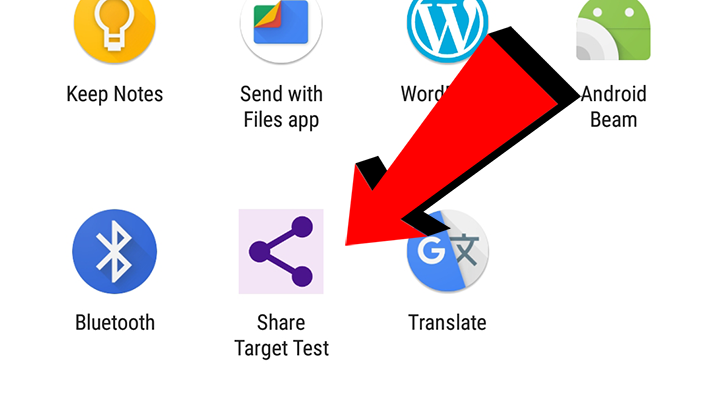 Android's direct share feature debuted on Marshmallow and makes it easy to share links or media from any app on your phone. You can use it with most popular messaging services, email clients, and even note-taking apps like Keep. To be able to share directly to an app, the maker of that app needs to implement direct share, so there are still some apps it doesn't work with. Instagram was on that list until pretty recently, but not anymore.